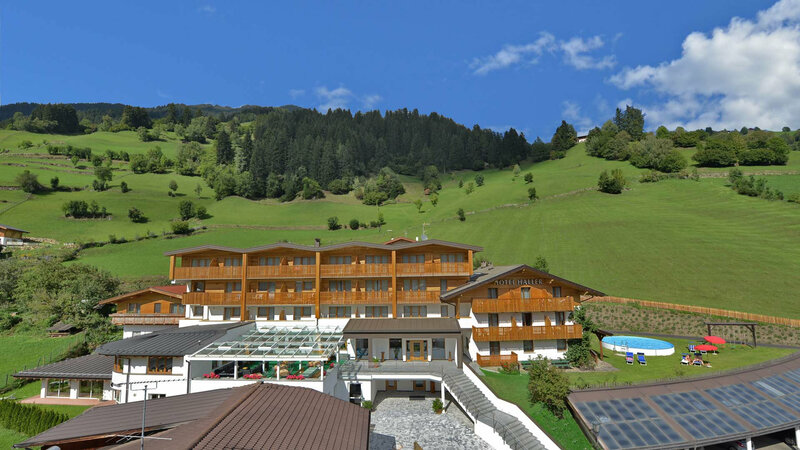 We would like to give you a warm welcome in our family-led Hotel in Mareit – a small village in the Ridnaun valley, close to Ratschings and only 7 kilometers away from Sterzing. 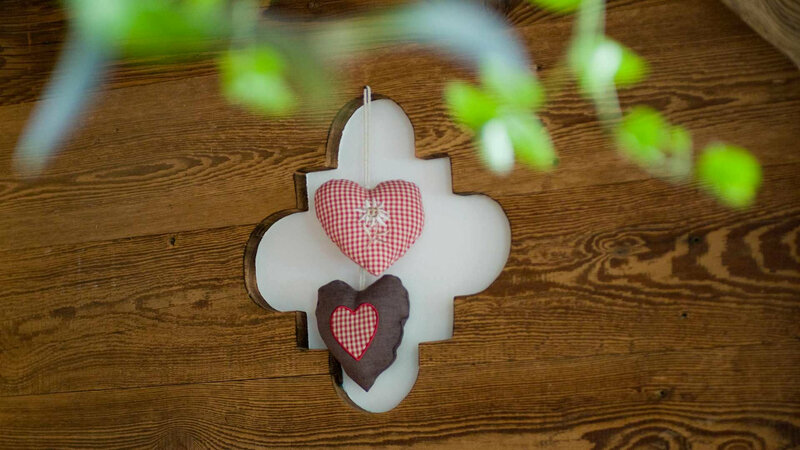 In our Hotel in South Tyrol you will find tranquility, genuineness and a warm-hearted atmosphere with a lot of comfort and tradition. 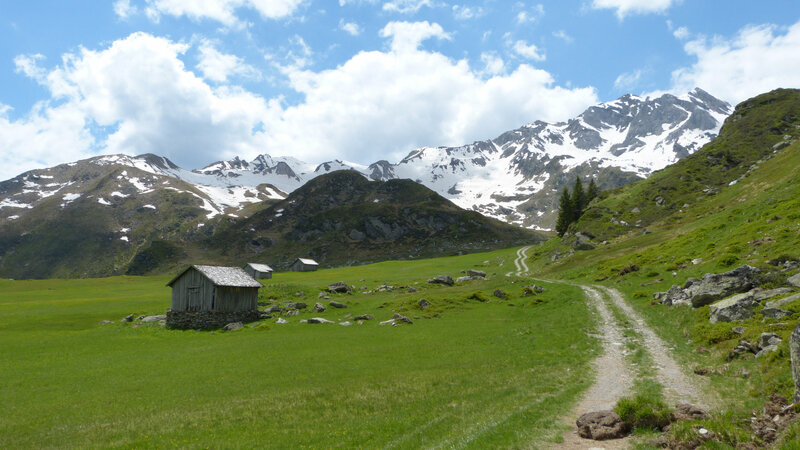 As we love nature ourselves, are passionate hikers and bikers, we can give you many advices in order to make your holiday as individual as possible. Located at the village outskirts of Mareit, our Hotel lies very sunny and calm – the ideal place to enjoy your holiday amidst the beautiful mountain scenery. Family and staff give their best every day to make your holiday as pleasurable as possible. 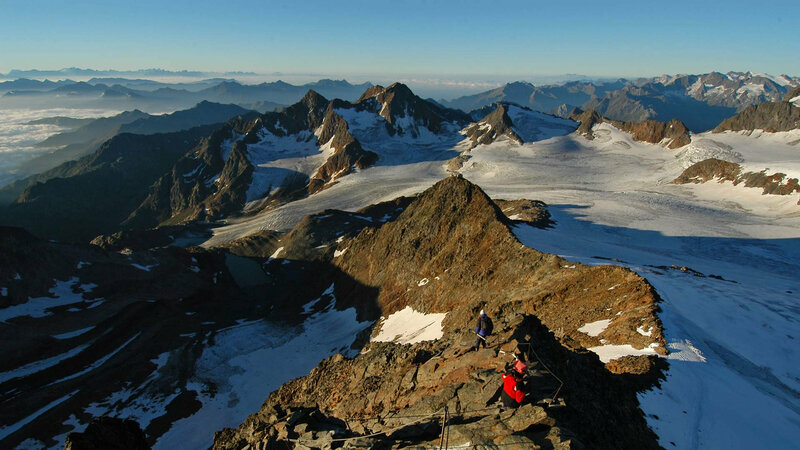 No matter if summer or winter, if hiking, climbing, rafting, going by bike or motorbike, skiing, cross-country skiing or tobogganing – you certainly won’t get bored if you want to pass your holiday by doing sports. If you are interested in culture and shopping, you will enjoy the various possibilities South Tyrol and our region offers. Our wellness Hotel invites you to relax and enjoy moments of peace and rest. Our little guests can take a swim in our indoor or our outdoor pools, pass some time in the playroom, on our trampoline or by playing table football. Arrive and feel at home… eat well – rest well: that is your holiday at the Hotel Haller! 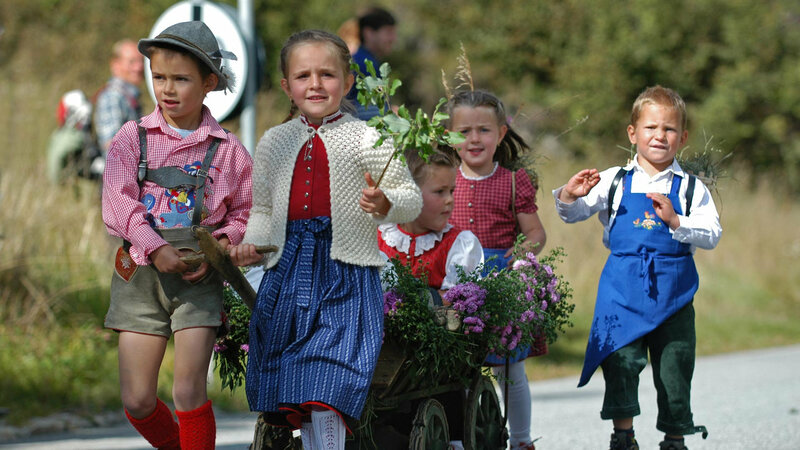 Especially in the frantic times of today, it seems important to us to get back to our roots and South Tyrolean traditions and we would love to let you take part of it. It is our aspiration to have satisfied guests – because that gives us satisfaction. 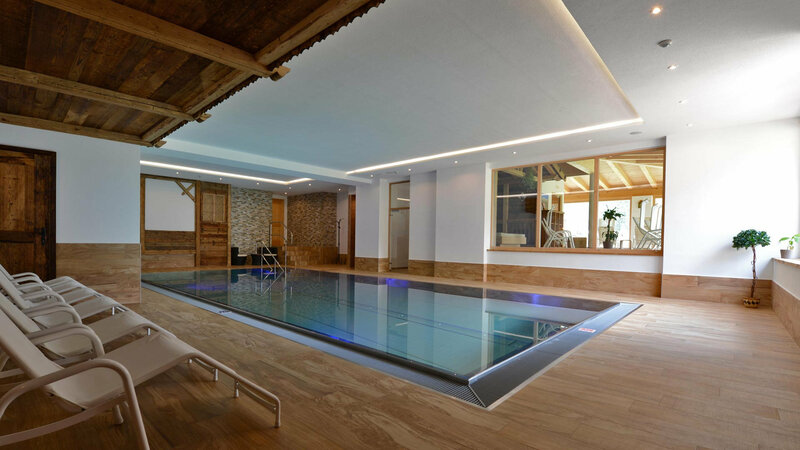 In 2012 we built the new indoor swimming pool and a chill-out room and we set great value upon using natural materials from our region, such as wood and stone. Out of respect for nature, ecological aspects were integrated as well. 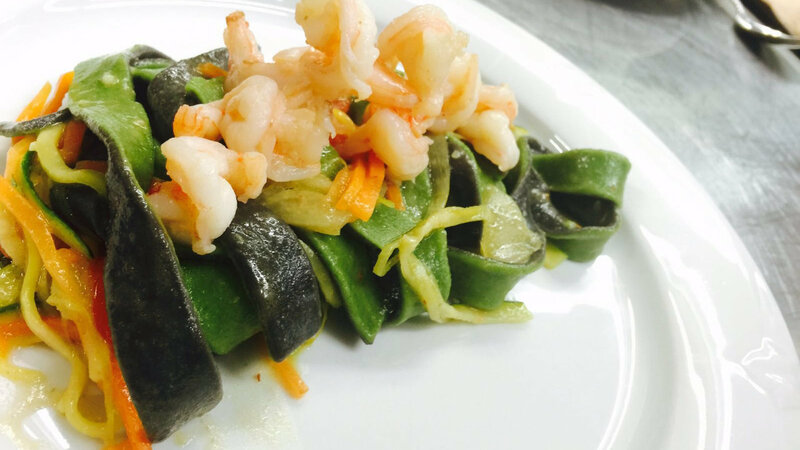 Our cuisine is run by father and sun. They go in for a modernized, natural kitchen with fresh and homemade products. A building becomes lively with the people that live in it. A hearty and personal contact to our guests is very important to us. Holiday is the search of “home” in the distance – for example in the midst of the breathtaking landscape of South Tyrol. It would be a pleasure to welcome you at our Hotel and spoil you with our offers.